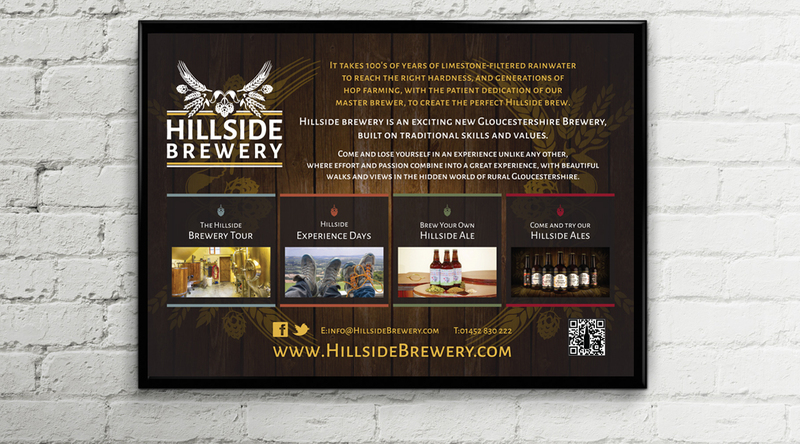 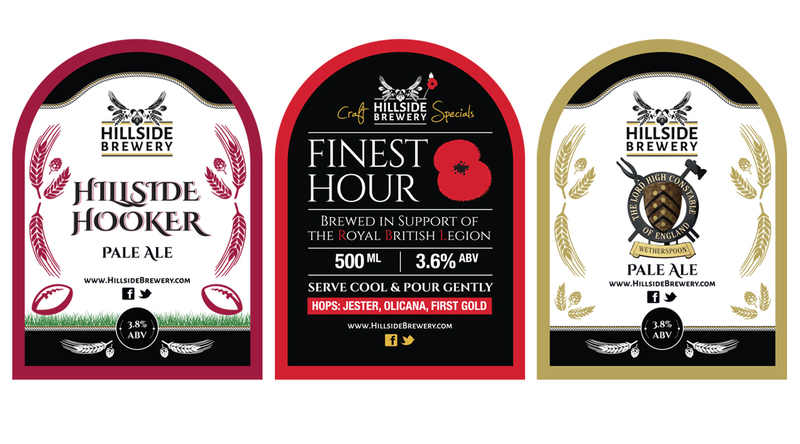 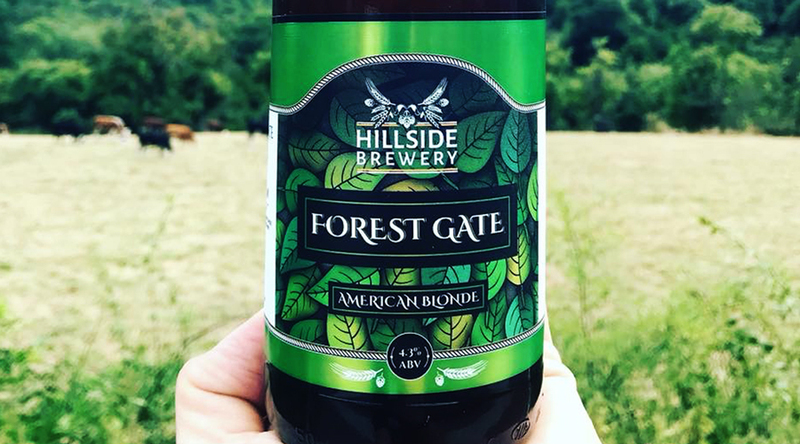 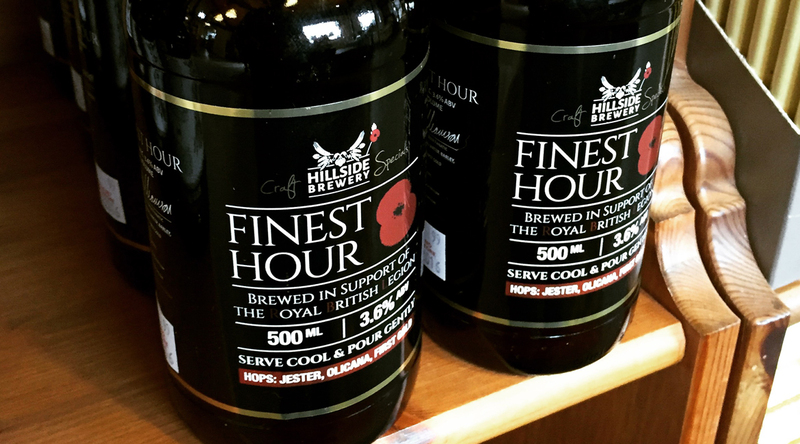 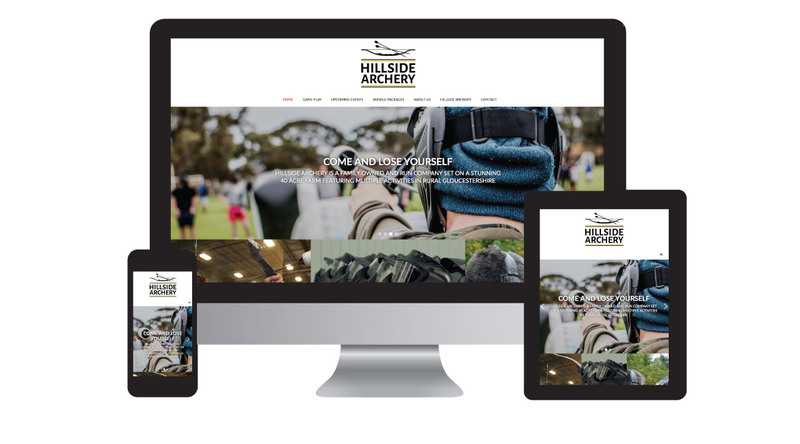 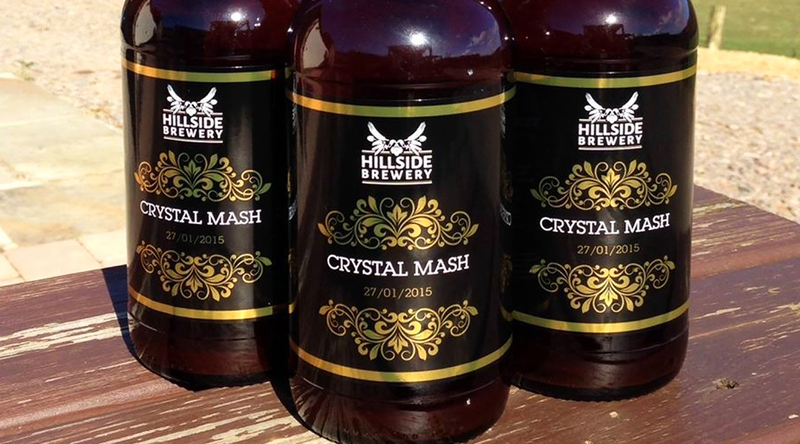 Hillside Brewery are based in the Gloucestershire countryside and host all sort of events including brewery tours, brew your own experiences and events in an incredible location. 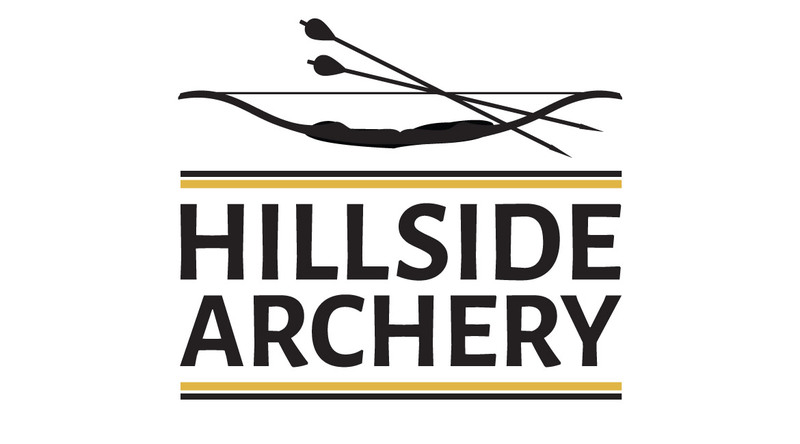 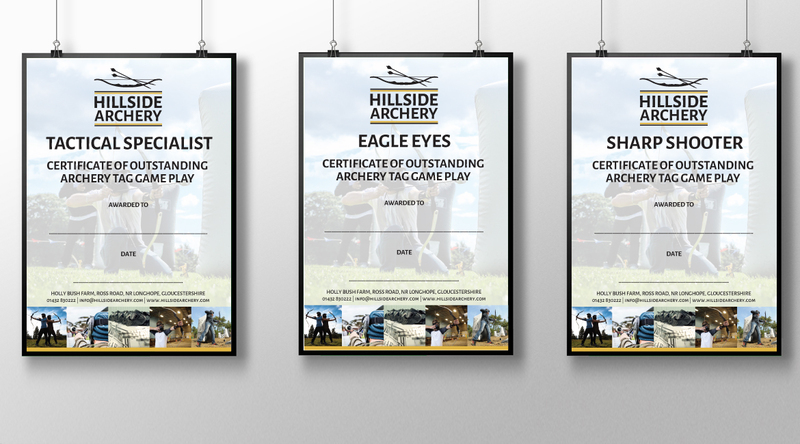 They also offer archery tag at Hillside Archery. 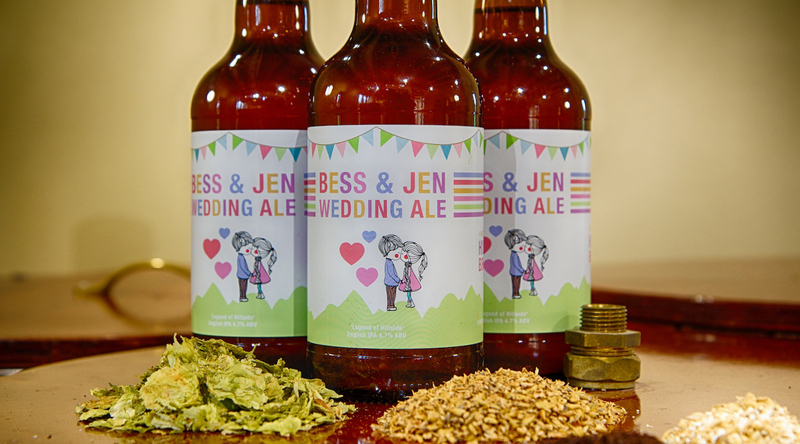 We have worked with them for a number of years and have been involved in a variety of different projects including designing the labels for all their creations and developing a package to allow their customers to create a label of their own.